A homage to the golden age of ’90s jungle. 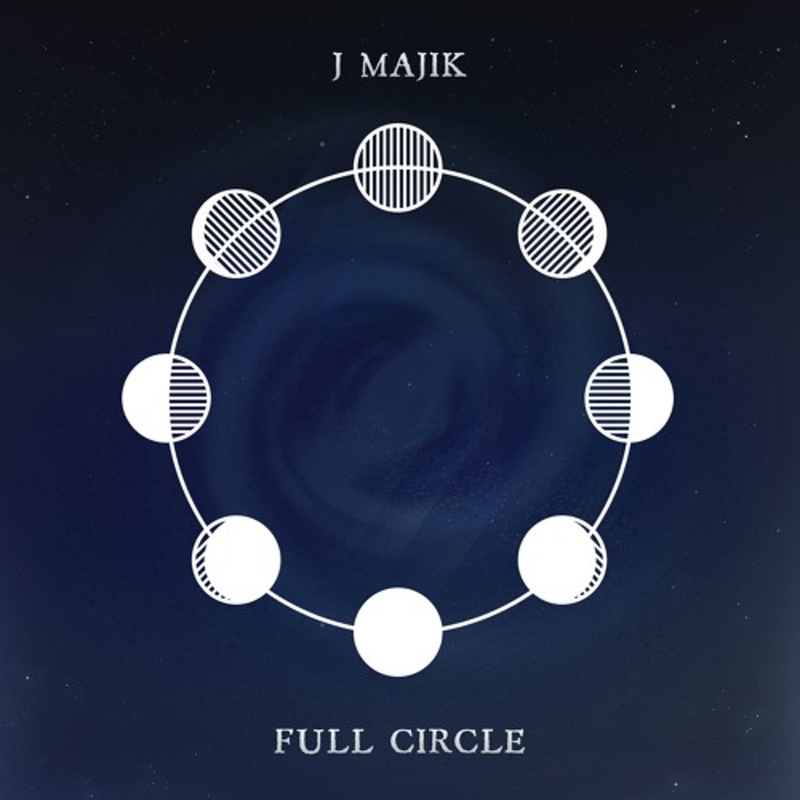 Infrared Records boss J Majik will release his first album in 20 years next month. 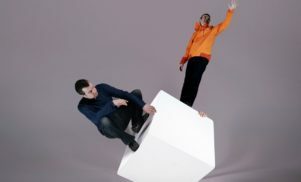 Full Circle was inspired by a set the producer played at a party organised by London jungle imprint Rupture, and is intended as a homage to the golden age of ’90s jungle. The album follows the producer’s 1997 album Slow Motion. 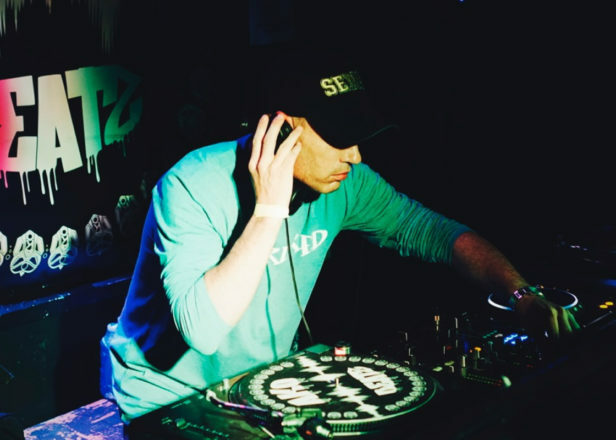 Since then J Majik has collaborated with the great and the good of jungle and D&B, including Sub Focus, Adam F and Goldie. Full Circle drops on May 1 via Infrared Records. Check out the cover art and tracklist below.